November 10th 2012- EMG/Universal Music Group artist The S.O.G Crew is on the road for their Got to Believe Tour. 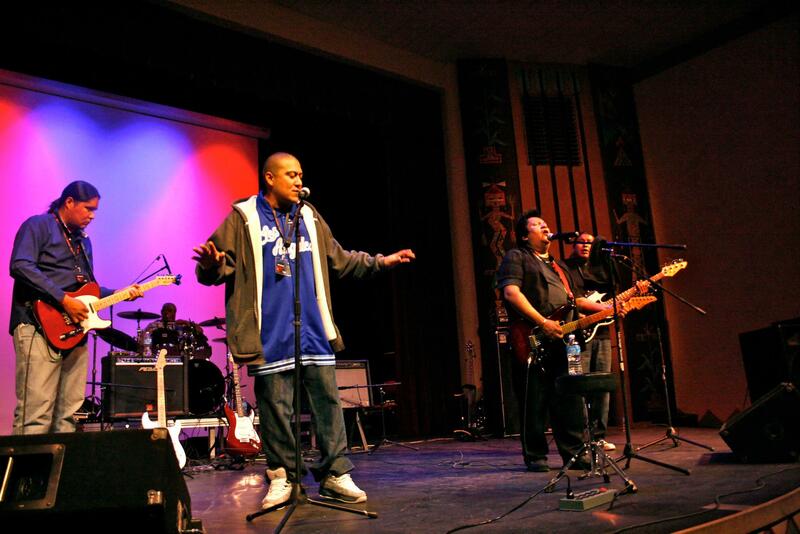 Earlier this year S.O.G featured on a single ‘Jewelz’ by Jim Felix a First Nations Cree artist from Sturgeon Lake First Nation, Saskatchewan Canada. The S.O.G Crew has traveled to almost every Native American Indian tribe in the country. As huge supporters of native nations S.O.G continues to visit reservations all over the U.S performing hip-hop they call cause music.